Harakiri opens with a haunting image of god-like samurai armor, floating through the ether to bear upon any poor soul it happens upon. While absent through much of the film itself, its presence is felt throughout the film, overpowering all who oppose it. 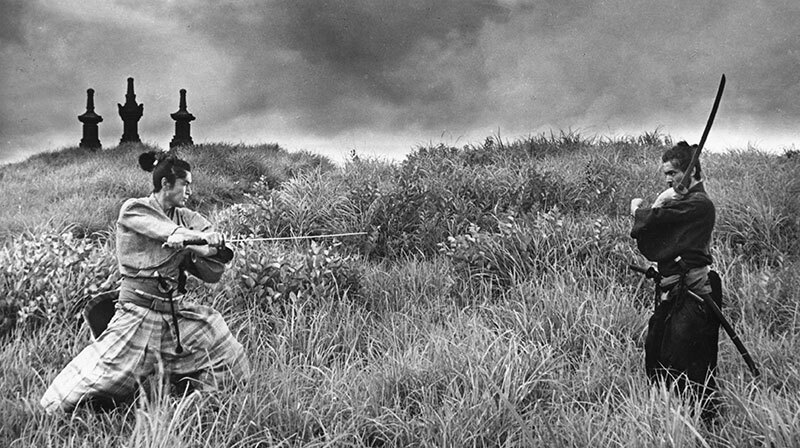 Harakiri weaves flashbacks seamlessly to tell a tragic tale of two samurai fighting to protect the family they love not only from the grip of hunger and poverty, but the society and culture that keeps them there. What would a man do for those he loves? What is just for a man driven in desperation to do what in normal circumstances he would never dream of? How easily do those in power look down in judgment on those who break their laws and customs without knowing the full extent of their reasons for doing so? 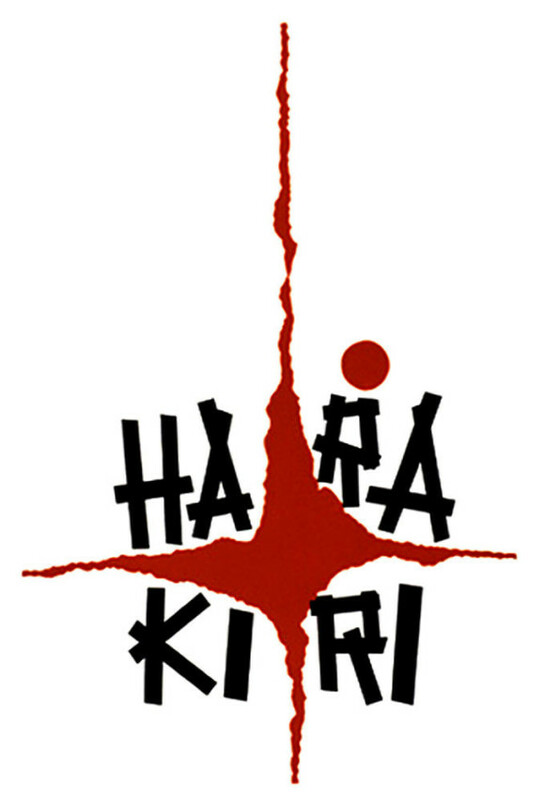 Harakiri asks these questions and unrelentingly shows the answers. It not only breaks your heart to hear the story of the victims, but forces you to identify ways in which you are like the persecutors. Characters who would normally be heroes in another film are shown from a new perspective; upholding what would conventionally be shown as honor, these men treat the poor and helpless without mercy, compassion, or love for the sake of their samurai code. In upholding the letter of the law they ignore true honor, enabling the death of four innocent lives and losing many of their own. But what hope is there of changing such societal pressure? We are left at the end of the film much like we started, with the samurai armor staring down upon us, even after we saw it dashed to the ground. The most valiant efforts of the father are to no avail. He could not win single-handedly and his story is rewritten by the victors. No one will ever know of his sacrifice, and nothing has changed for those samurai left in the cold without any means of supporting themselves. "Honor" prevails, but in doing so, those who upheld it are shown to have none. The film is clear that in our efforts to uphold that which we cling to for identity and purpose, we often neglect those we should protect. Harakiri asks us how often we cast aside those in need of our aid because of our ideologies and beliefs. It's a samurai film with little swordplay, instead relying on beautiful dialogue and tragic stories for its strength, and a film you need to see.